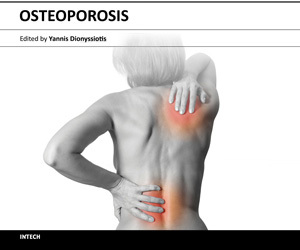 Άρθρα σχετικά με " osteoporosis "
We are happy to inform you that the book Advances in Osteoporosis, ISBN 978-953-51-2027-8, edited by PhD. Yannis Dionyssiotis has been released online. World Osteoporosis Day:Stop at one! New NOF video available Learn more about NOF in this new video featuring Amy Porter, CEO/Executive Director and share your thoughts. Heim Ring Silver Award winner: Dr. med. Yannis Dionyssiotis et al.